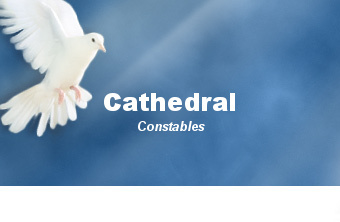 The Association, working with the national awarding body NCFE, has developed the level 3 Certificate in Cathedral Constable Attestation (CCCA). 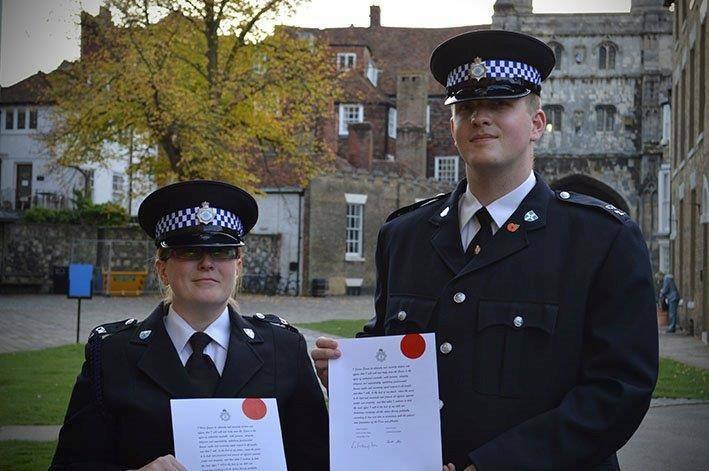 The certificate is aimed at serving officers who want to be considered for attestation. The CCCA is comprised of seven units supporting knowledge and development in areas including; conflict management, incident response, evidence and crime scene management, arrest and detention, offences against property, people, and public order, and PACE. 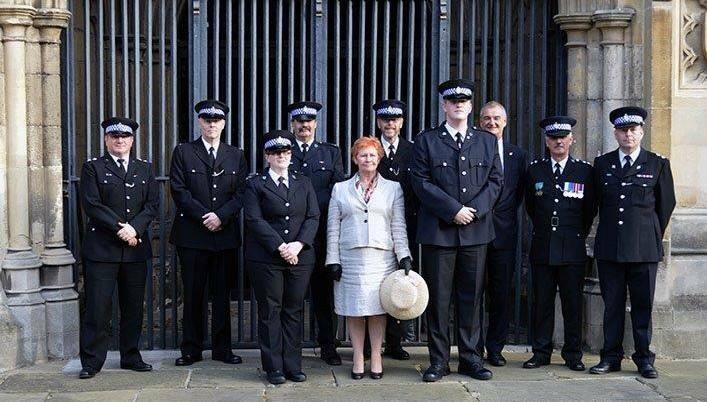 In the academic year 2016/2017 nine officers from the York Minster Police completed the course. These officers were joined by three constables each from Canterbury Cathedral and Liverpool Cathedral. The CCA Chief Officer also completed the award. 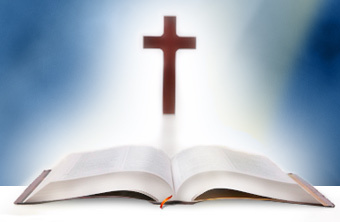 Additionally, the Association has become a registered centre with NCFE, allowing it to offer other qualifications accredited by the awarding body.